I saw nine 2017 films this year, including all seven of my most anticipated. Below is my ranking of what I saw. I wanted to love this movie so much more than I did. It was OK, just not quite as great as I hoped. Oh Dunkirk. The movie everyone loved expect me, my husband, and about three other people. I LOVE Christopher Nolan. Two of his films are in my top four favorite films of all time list. This movie was so hard to watch; it was very realistic, for starters. But the lack of dialogue KILLED ME. I could not connect to anyone and it was hard to understand a lot of the plot. I’m sure this was a theatrical masterpiece and I am just an uncultured swine who didn’t get it. 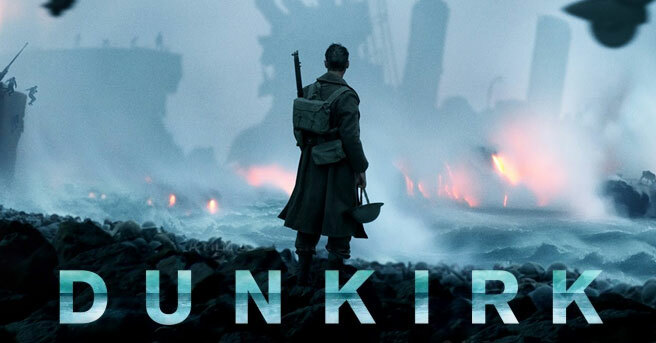 I want to rewatch it though to see if I can connect with it any better the next time, but I still don’t think it’s ever going to make my list of Nolan favorites. While everyone was raving about this one, I was trying to stay strong on my anti-DC stance (based 100% on Batfleck, because see above love for Christopher Nolan). But I did finally catch it on Redbox and thought it was solid. 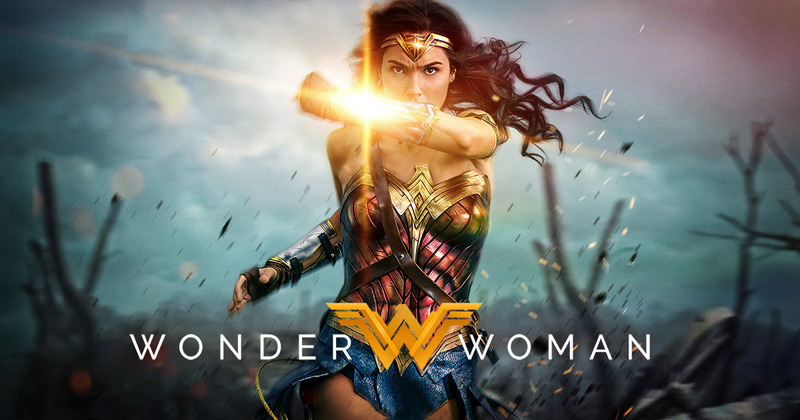 Not the most amazing superhero movie ever made and the way it all resolved was eye-roll-inducing, but I absolutely loved Diana’s character, how she was fierce and strong but feminine and incredibly kind. More characters like her, please. I have some issues with this movie in terms of how it chooses to continue the storyline, but I enjoyed it overall. I’ll be curious to see how this movie and The Force Awakens are reconciled in the third installment. Also, while I liked Rey in The Force Awakens, this movie gave me a deeper appreciation for her. This movie was a lot of fun… but there was also some really heavy stuff that almost feels glossed over, which is a shame. My initial thoughts were that I enjoyed this one more than the first… I’ll have to see if I still stand by that upon a rewatch. But it was fun and I enjoyed the theme of found family. Also, BABY GROOT. I sound like a broken record with these Marvel movies, but this one is just so much FUN. I love all the high school stuff, how Peter’s character develops, and the fresh feel on a tale we’ve heard a million times before. We all know there are a couple weird things with this story, but this movie was nothing short of magical. 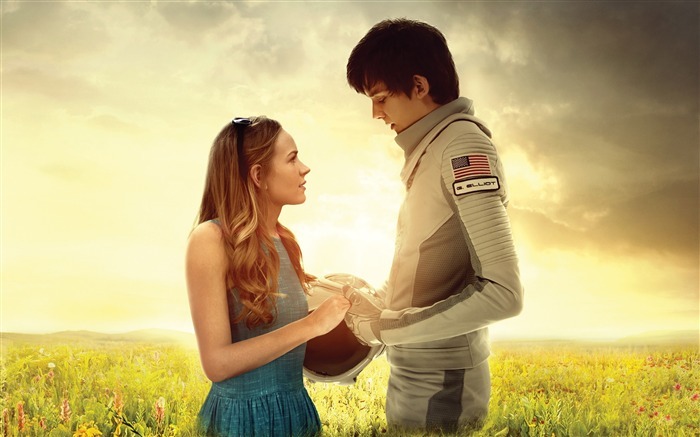 The costumes, the music, the acting… all spot on! Emma Watson was fantastic and Luke Evans as Gaston was perfect. 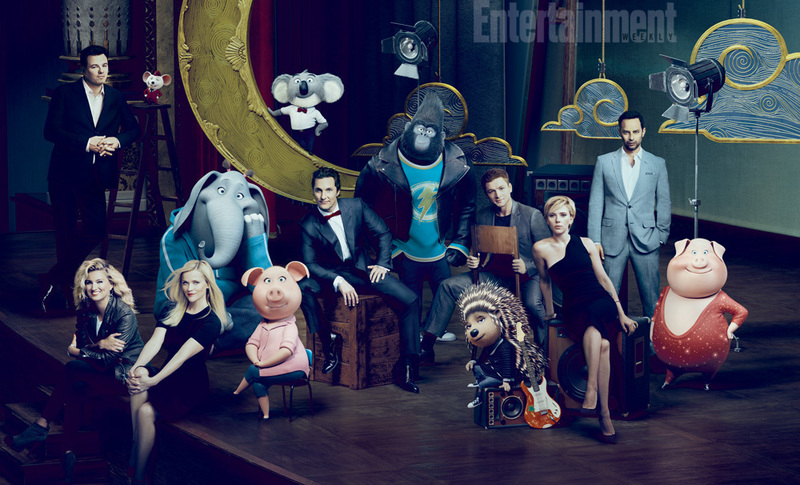 I’ve always loved the animated film, but dare I say it, I love this one even more. I didn’t love Elizabethton by the same director, so I was slightly wary, but the premise looked really cute. 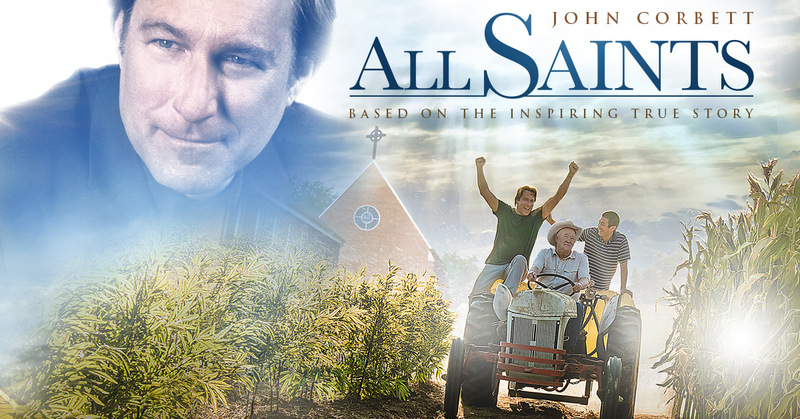 While this film didn’t become a new favorite, I really enjoyed it and some of it resonated with me. This film was intense and surprising. It’s not the sort of movie I want to watch over and over again, but it was incredibly thought-provoking in the way that the best sci-fi is. I really want to read the story it’s based off of now. My husband and I randomly watched this one night while on vacation and I honestly was not expecting to enjoy it as much as I did. It was cute but also had depth, and I would definitely recommend it! What were your favorite films of 2017? I’ve only seen three of the films on your list (BATB, Guardians 2 and Wonder Woman) sadly. Hopefully we’ll watch Star Wars soon! 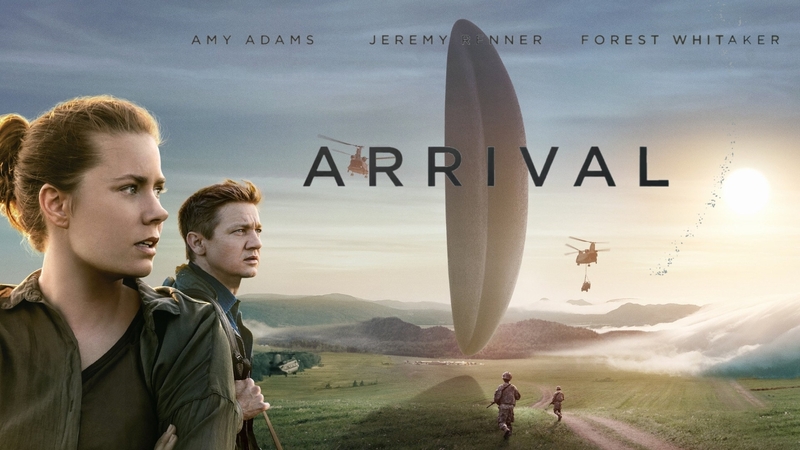 I’ve heard such good things about Arrival too – I want to get to that. Sing looked cute but I wasn’t overly interested in watching it until seeing how much you enjoyed it. What did you think of the music? Yeah, I honestly didn’t have a ton of interest either beforehand, but ultimately I thought it was cute and several of the characters go through good arcs. Most of the music was pop songs, which I don’t listen to a lot of (but I think I knew all of the ones they used), but something about the songs coming from these characters and how they brought their personalities into it just made it fun. I’ve seen a couple on your list! Very rarely do I hate a movie though haha. And YAY FOR ARRIVAL. Arrival is one of my favorite movies of all times, mainly because it’s two of my favorite interests mashed together. He’s just the cutest! It’s sad he doesn’t stay a baby! movies!! I love talking about movies almost as much as I love talking about books! And you’ve got such a great list! I watch Arrival almost any time I’m on a plane. Because it’s always an available choice, it’s quite and interesting and at some point I’ve seen everything else and it’s a nice rewatch. I don’t think I’d rewatch it not on a plane though. There’s definitely some slow parts but the way it loops you in and unviels the story is pretty interesting. I *LOVED* Elizabethtown. For all it’s flaws (and I’m well aware of them) I can’t help but just adore it. I haven’t yet watched We Bought a Zoo because I don’t love Scarlett Johannsson and Cameron Crowe did so badly with Kirsten Dunst (do you know he wanted her for the Kate Hudson role in Almost Famous?!). I’ve been tempted a few times though and if you liked it… I will probably give it a try. Beauty and the Beast really was magical. I didn’t really love Dan Stevens as the prince. He was good as the beast but in human form he wasn’t chiseled enough for me. Like, that sparkly moment at the end of the animated movie makes me cry every time. And though I loved a lot about this version (especially Emma Watson and Luke Evans) it doesn’t make me cry. Spider-man Homecoming is AMAZING. 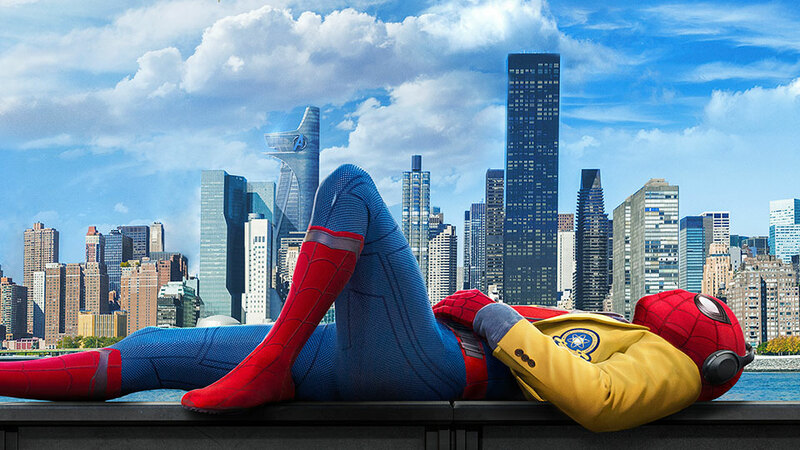 I’ve talked to so many people who don’t want to see it because Spider-man has been so overdone and I tell them, ‘You have to because this is so good and so funny’ and then of course they love it. You’re totally spot on – the high school stuff is great and Tom Holland is easily my favorite Spider-man ever (except maybe the animated version from Spider-man and his Amazing Friends which I loved as a child but haven’t watched since I was like 10). 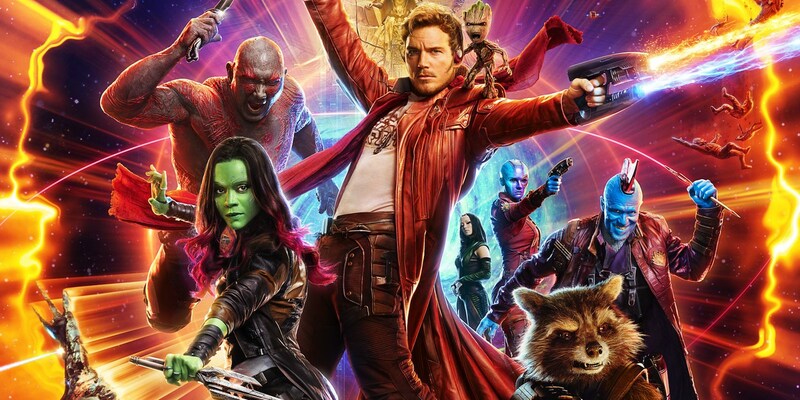 Guardians of the Galaxy 2 – I liked. I didn’t like the more overt crude humor. But it was pretty good and pretty funny and I did really like Peter’s character shift at the end (plus, of course, the music). 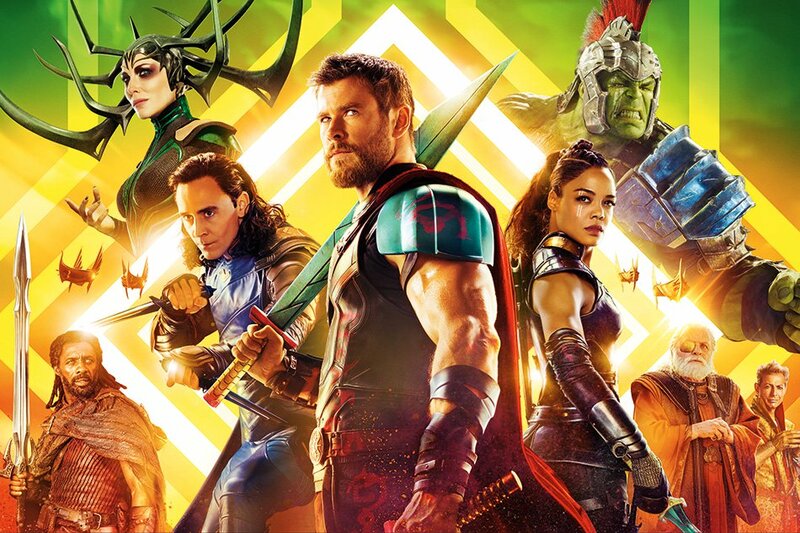 Thor: Ragnorak – it was funny. Everyone, like, loved it. Except me. I *liked* the way Thor used to be. And The Dark World is seriously my favorite MCU movie. And I know I’m like the only person on earth who thinks that so I understand why they reinvented the character, but that doesn’t mean I have to like it. I liked The Last Jedi and I thought it was well done but I haven’t yet had the impulse to rewatch it. Which, for me, says a lot about how much I really liked it, if I don’t necessarily want to live it all again. Wonder Woman I walked out of completely elated. Of course there were flaws with it (the bad guys and the ending) but her character was great and I think you could just *tell* the different feel it had by being directed by a woman. I know it’s sounds like a cliche because people have been talking about that for months but very viscerally in the moment, you could tell. And it felt good. And it felt right. And I was thoroughly excited and also a shade disappointed because it had to happen in the DC Universe and I am so on the Marvel side of things. except for Wonder Woman. I do love her. I saw Elizabethtown in college, so it’s highly possible my opinion on it would be different if I watched it today, so I might give it a try. It seemed to be about post-college, twenties-thirties problems, which I could relate to more now than I could then. I’ve never seen Almost Famous so I can’t comment on that *hides*. 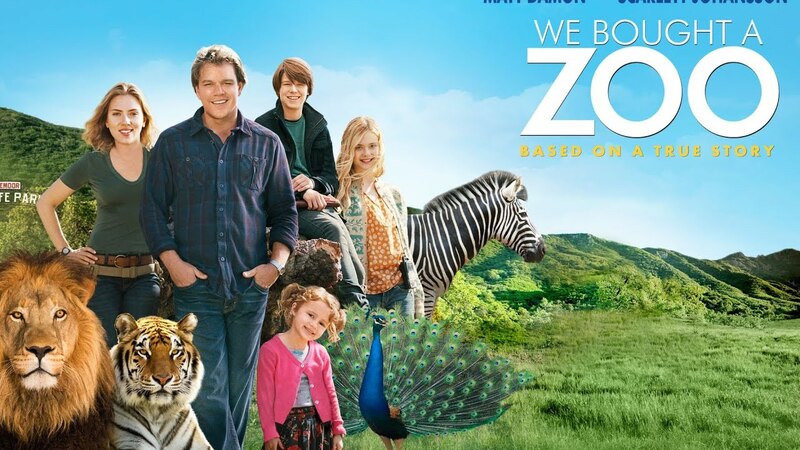 My favorite part of We Bought a Zoo is actually the two kids, though the Matt Damon stuff is good too. I can agree that Dan Stevens is a little disappointing post-Beast for a reason I could never put my finger on, but maybe it’s what you said. I think the further out I am from The Last Jedi the less I like it. I don’t think I will ever completely dislike it the way I do Episode II, but it feels kind of worthless, honestly. With Wonder Woman, I loved her as a character more than the story or the movie. I think I want more of her but I want it in a completely different movie, because I haven’t had any interest in rewatching this one. Yes – you totally nailed it. 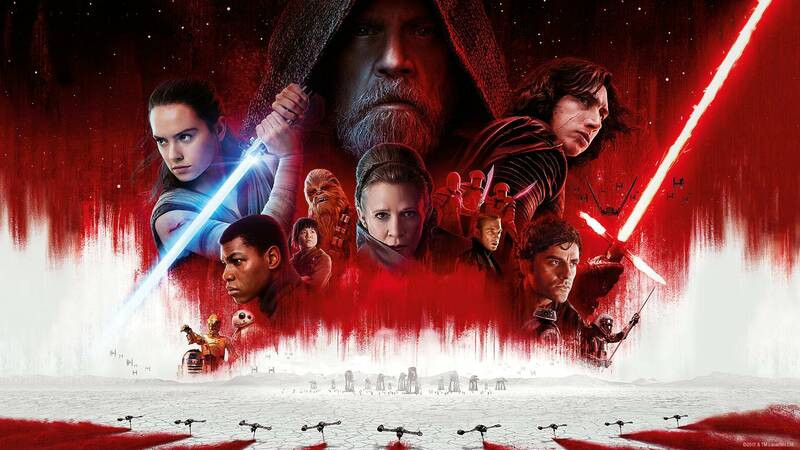 The further I am from The Last Jedi, the less I like it. And Wonder Woman – not the character but the movie. I’ve owned it since it came out and have had zero impulse to rewatch it. Almost Famous is pretty awesome but it’s very 70s. So you kind of have to go into it expecting that flavor to the whole thing. But the music is amazing and Kate Hudson is effervescent. It’s all about being young and wild and free and how that’s not always as shiny and fun as it sounds. It’s not a great rewatch, but it’s a pretty great movie.